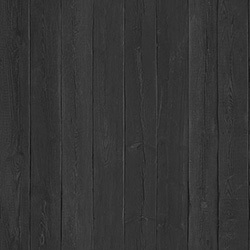 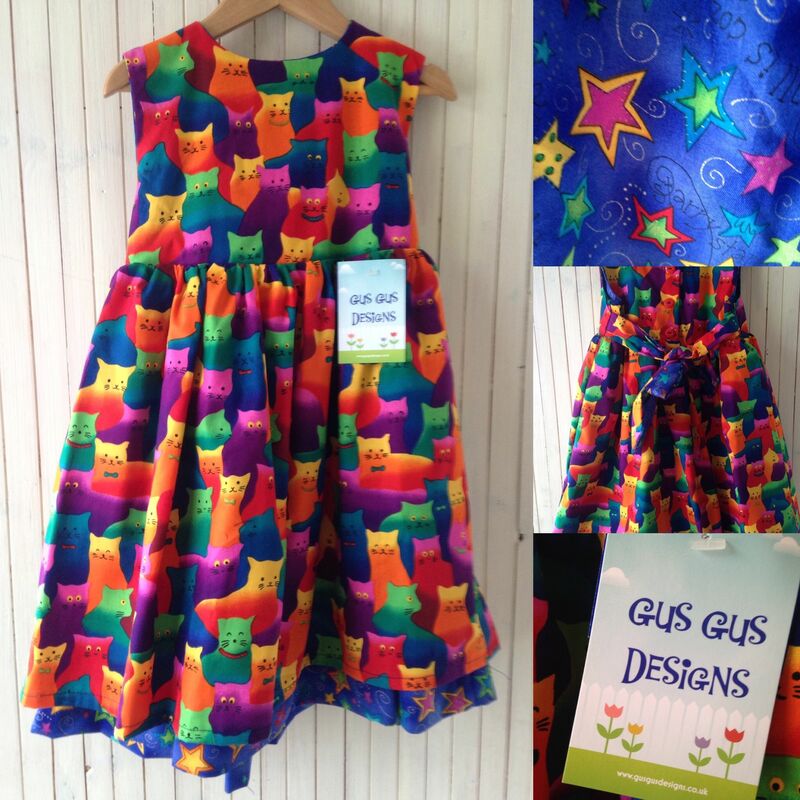 Over the last 25 years we have made children`s reversible clothes .At Gus Gus Designs we believe that children clothing should be enjoyable and hard wearing . 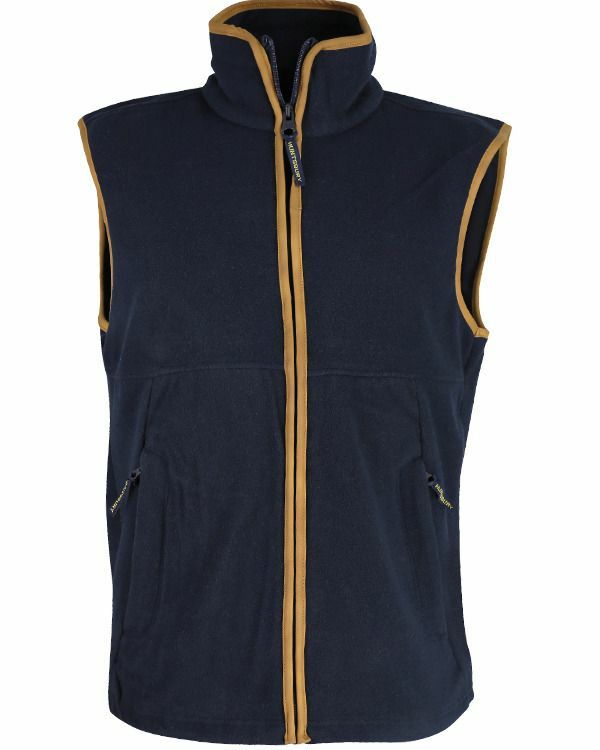 So we have a range of fabulous strong, warm, hard wearing and stylish garments that are just right for outdoor adventures! 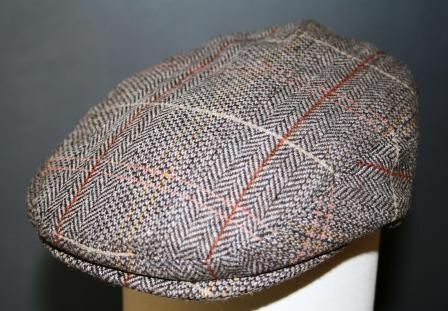 Our stock also includes clear animal umbrellas and Kidorable range of waterproofs . 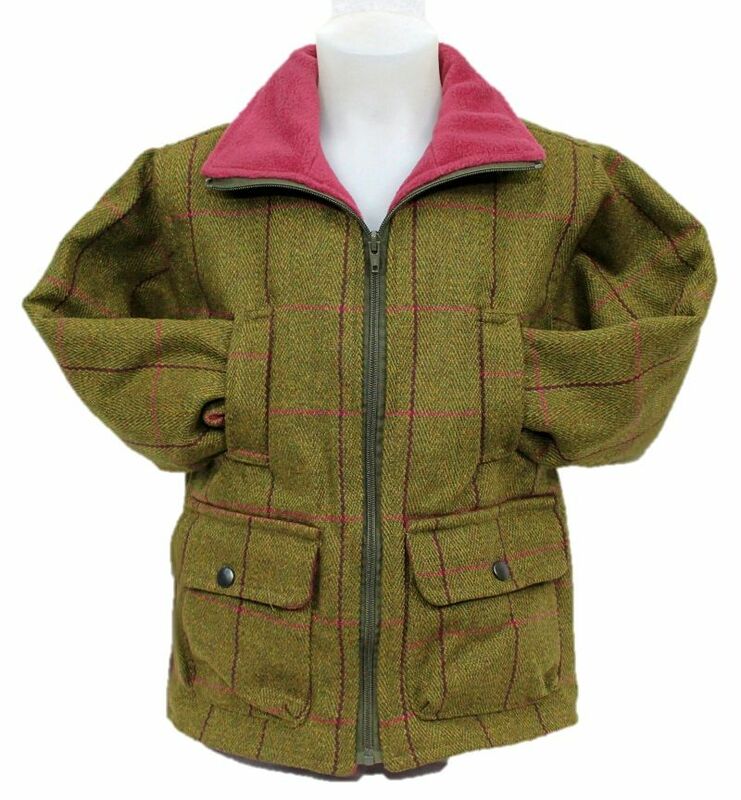 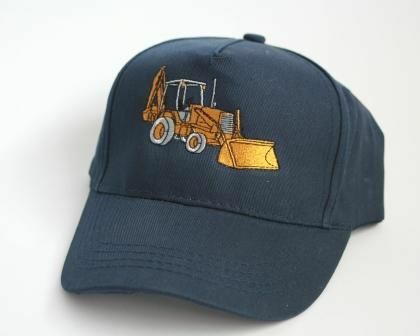 A selection of great tractor clothing and digger clothes and toys You may also see our range at many major agricultural show and country fairs . 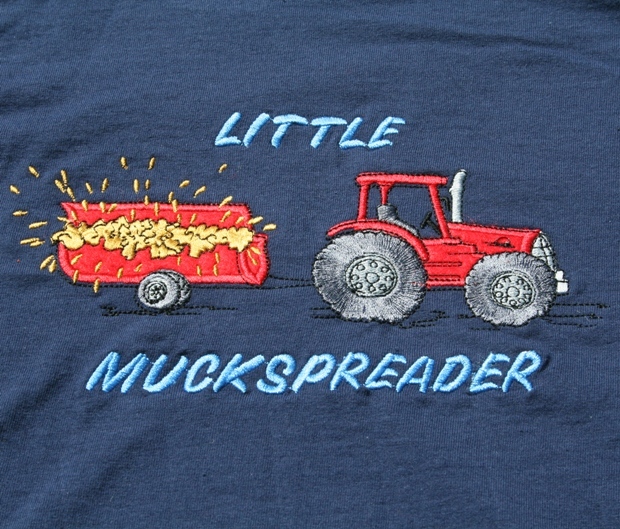 With birthdays on the why not treat your little ones to a personalised tractor t-shirts , digger sweatshirt. . We have just introduced a range of traditional wooden toys .There are train sets ,pretend play food and wooden jigsaw puzzles .The train sets and accessories are compatible with other leading wooden train sets . 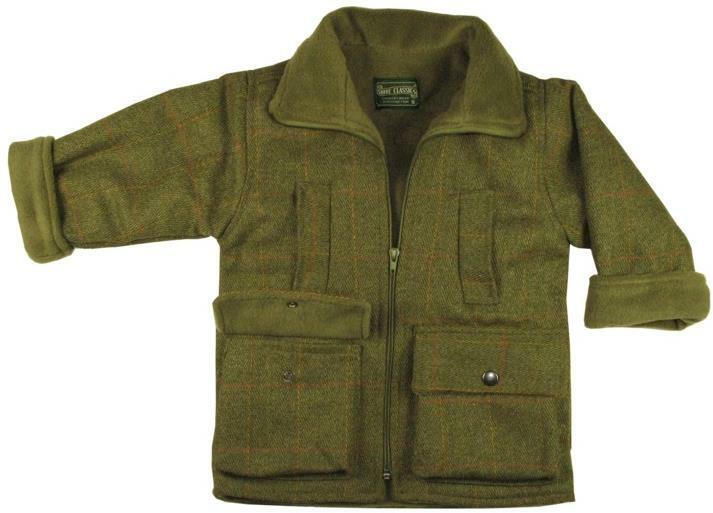 .Our kids camouflage clothing range is always a favourite with boys and girls alike includes those little extras too like web belts and camo hats! 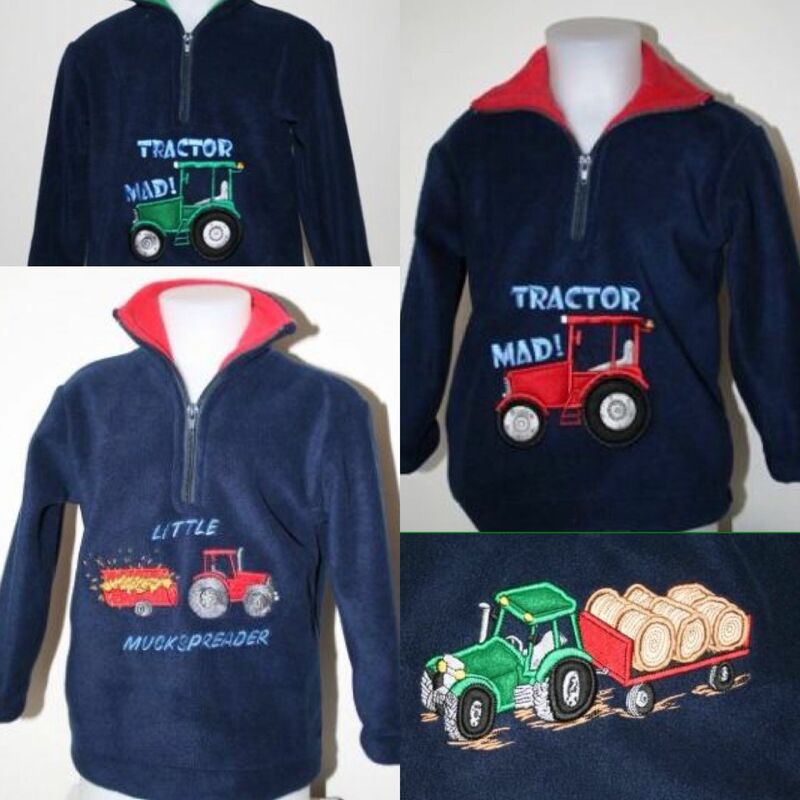 We make great colourful sound effect fleeces and gifts for digger and tractor mad kids. 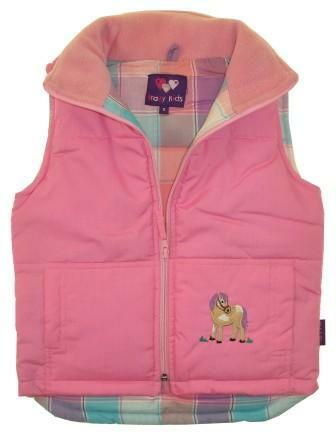 Our range is expanding all the time , we bring you children's clothing and gifts with a difference .